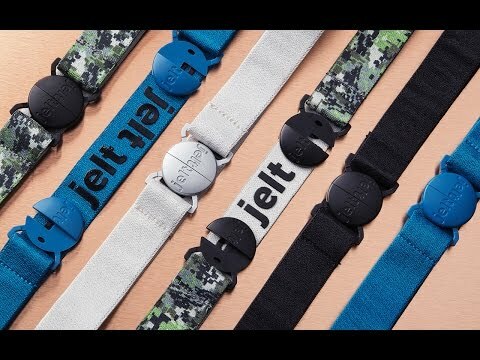 The Jelt Extreme Adjustable Belt is super stretchy and adjustable, while still being tough enough for extreme sports and everyday adventure. 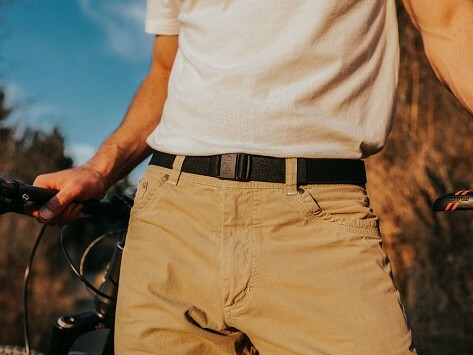 Its low profile design makes it easy to pair with any outfit, plus the non-slip gel keeps it in place. Expanding my friend's comfort zone away from leather belts. I like the idea of it not having to be removed at airport security. Super comfortable and easy to close/open.